It's that time of year once again, y'all. 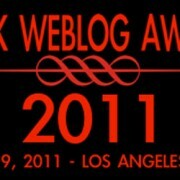 Black Weblog Awards time! 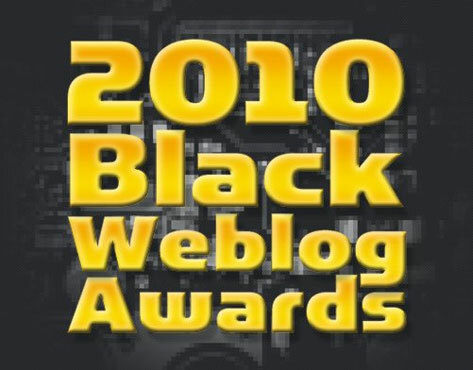 After bringing home wins in two categories in the 2008 Black Weblog Awards for Best Music Blog and Best Blog Design, we're finalists in the former category this year and we need all of our Bouncers from coast-to-coast and worldwide to cast their votes for us. 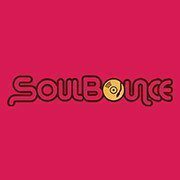 A vote for SoulBounce for Best Music Blog is a vote for quality music, content and commentary. Voting is now open until August 31st for blogs in 34 categories, and it's worth mentioning that you don't have to be Black to vote. 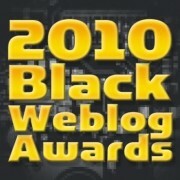 Cast your ballots here, and the entire staff at SoulBounce thanks you in advance for voting for us as Best Music Blog. Can we do it again? Yes we can!